Ooooh, you wascally wabbit! Always with those secwet Nintendo Diwects! 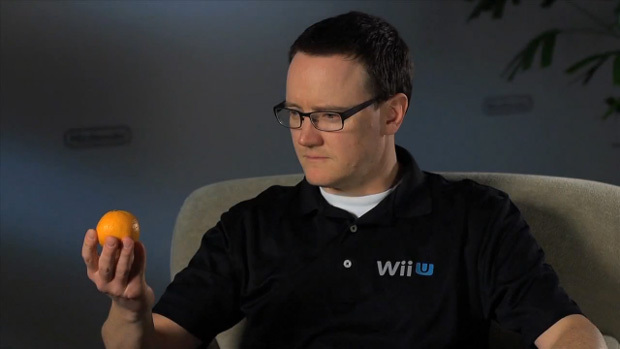 Nintendo of America translator Bill Trinen takes center stage to explain the console's online capabilities. You've likely heard most of this info previously, such as how the Wii U can store 12 separate User accounts or that you'll be using a Nintendo Network ID instead of an arbitrary Friend Code. We also have confirmation that eShop sales will be tracked by your account, so it seems that the days of sending a console directly to Nintendo to get back all the content you lost on a stolen or broken machine are behind us. A couple of Japanese live-action skits demonstrate nifty features like browsing the Internet mid-game and posting onto Miiverse. 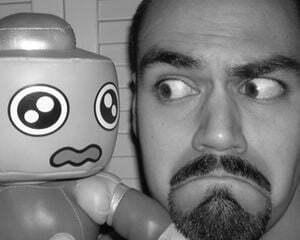 Bill then wraps up the video with his response to Iwata's bold E3 declaration. And no, it's not a cookie. After the break, catch another Nintendo Direct from last week that explains WaraWara Plaza and Wii U Chat.